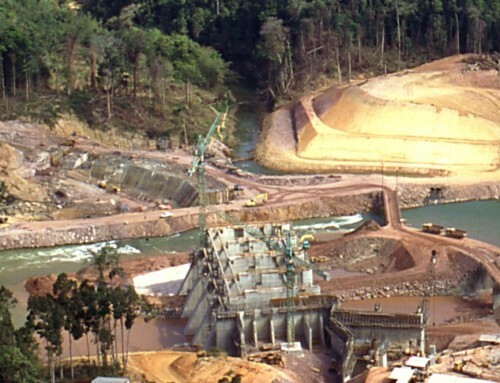 The Government of Vietnam has embarked on a major expansion of the hydropower sector which is transforming the aquatic systems of the country. All main river systems are or will be dammed by one or cascades of hydropower projects – each with road access and transmission lines and linked development shaping the terrestrial, aquatic and social environment. Recent strategic assessments of the relationship between hydropower and biodiversity in Vietnam have concluded the development envisaged would bring economic, social and even some environmental benefits. Yet, the pace and scale of that development is well beyond existing mechanisms and capacities for addressing social and environmental effects and the full economic consequences. Hydropower development is proceeding on a rapid and comprehensive scale for maximising power and profits but with only rudimentary or even misleading information and analysis on its sustainability and implications for other sectors and social and natural systems. The maintenance of ecosystem integrity, including the effects of multiple hydropower schemes within a river basin has been identified by governments of the region and their international partners as a key strategic concern for hydropower development in Vietnam and elsewhere in the Mekong Basin. 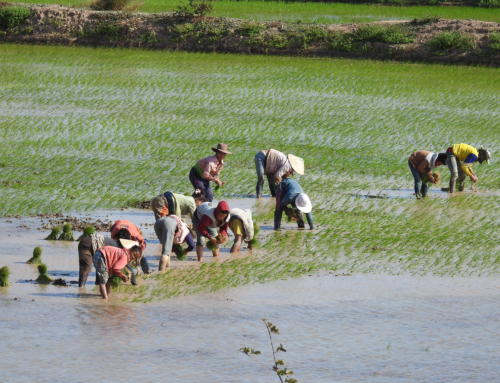 ICEM has produced a a set of materials on the biodiversity and development of hydropower in Vietnam that aims to assist in filling these gaps, sponsored by a grant from the Critical Ecosystem Partnership Fund (CEPF). Volume 2: Hydropower and Biodiversity – The use of SEA as an Assessment Tool. This volume is targeted at an audience of civil society, Government, donors, consultants and others involved in the assessment of biodiversity issues in the hydropower sector. Volume 3: Biodiversity and Hydropower Policy Brief. An overview of relevant biodiversity issues for those carrying out assessments or studies relating to hydropower in Vietnam. It targets civil society, Government and donors and aims to be an accessible, practical summary of Volume 1 – which reviews current knowledge on the relationship between hydropower and its effects on biodiversity as distilled from a number of Strategic Environmental Assessments conducted in Vietnam. Volume 4: The use of SEA as an Assessment Tool Policy Brief. This policy brief summarises a simple and locally relevant SEA methodology that can be employed to evaluate the impacts of a hydropower development plans on biodiversity. The methodology is for use in the assessment of national, provincial or river basin level impacts on biodiversity. Based on Volume 2, this paper provides a snapshot of practical guidance for the use of SEA as an assessment tool for assessing the effects of hydropower on biodiversity resources. Hydropower and Biodiversity: Lessons from the Vietnamese Experience CD-ROM. A CD-ROM containing all the project materials has been produced. If you would like more information, please contact us.